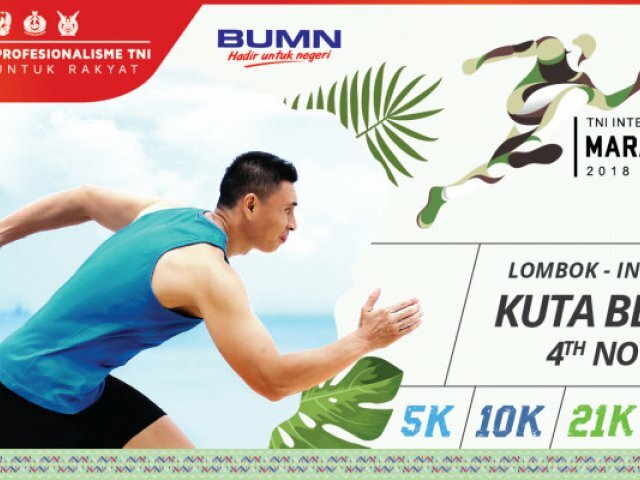 TNI International Marathon (TIM) 2018 is conducted to celebrate the 73rd anniversary of TNI. Located in Kuta Beach The Mandalika Lombok - Indonesai TIM will give you extraordinary running senstion with biggest prize and wonderful view along the running route. Lets be part of TIM 2018 and win total prize IDR 10 billion.